If you need maximum protection from the elements, look no farther than the BugsAway Adventure Hat. It provides sun and bug protection in one. 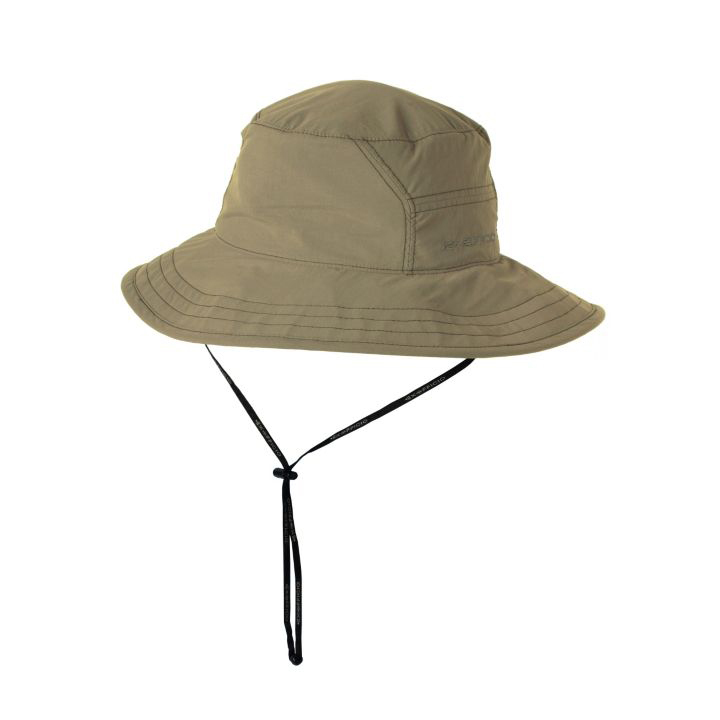 The brim and a UPF 30+ rating keep off harmful rays. Permethrin, the active ingredient in Insect Shield®, handles the bugs, and is invisible, odorless, and tightly bonded to the fabric fibers, and lasts the expected lifetime of the garment (70 washes). It repels mosquitoes (including those carrying West Nile virus and malaria), ticks, ants, flies, chiggers and midges (no-see-ums).Insect Shield repellent lasts 70 washings. Care Instructions: Machine wash cold; No bleach; Air dry; Do not dry clean.